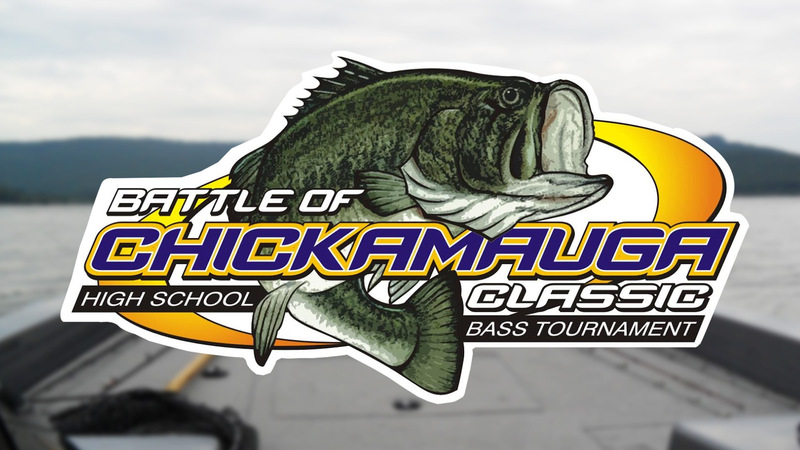 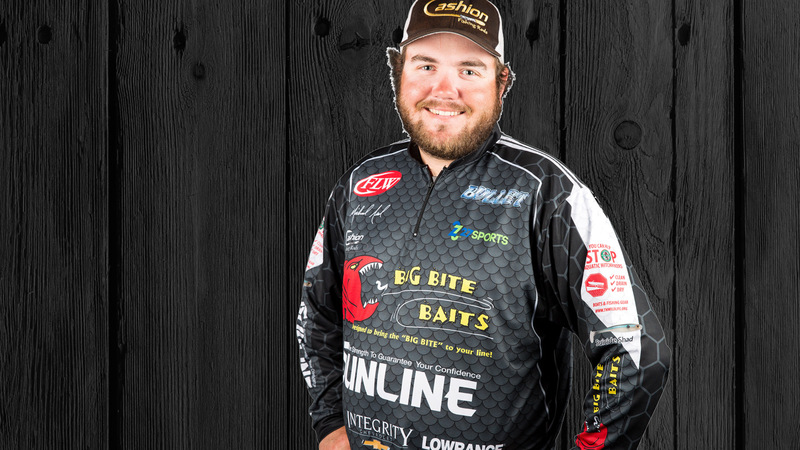 Buddy burst on the scene with a Championship win on Pickwick Lake in his first season. 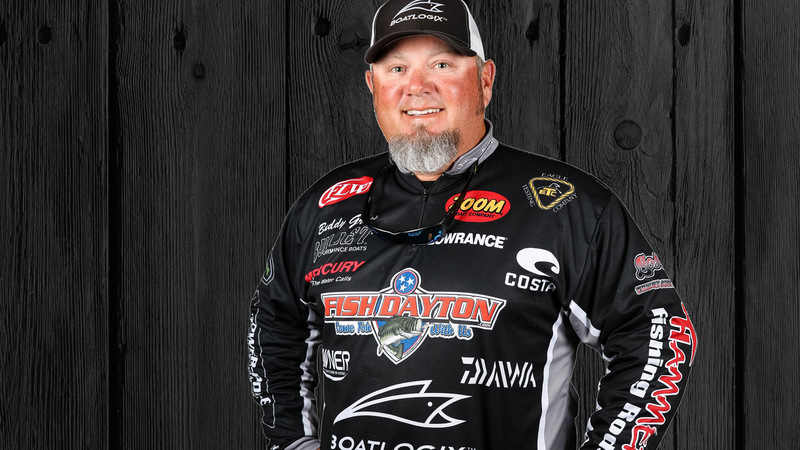 He continues to make waves on the tournament circuit, and we couldn’t be prouder of what he’s accomplished in such a short time. 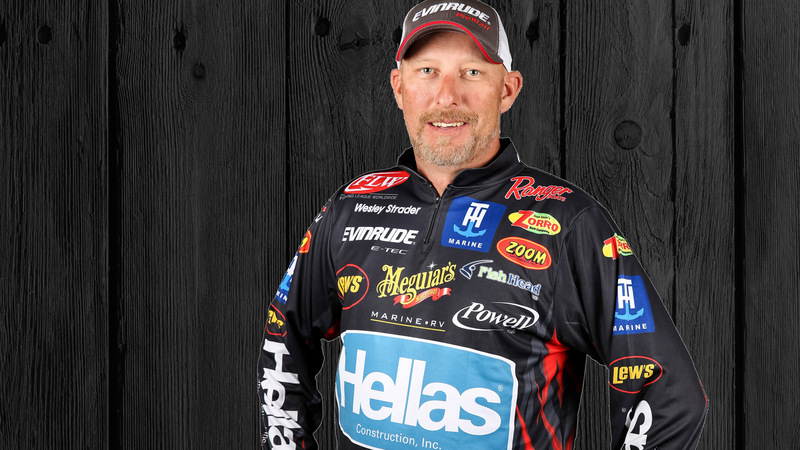 Strader has fished with the FLW Tour since 1997 and his remarkable consistency has been enough to push him past the $1 Million mark in career earnings. 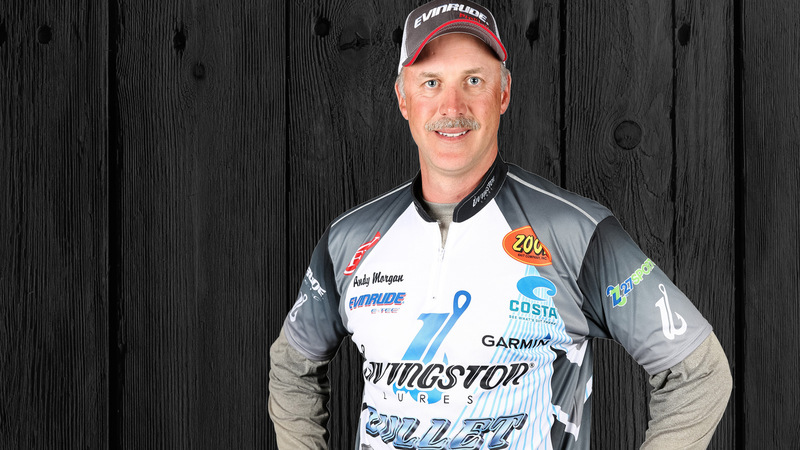 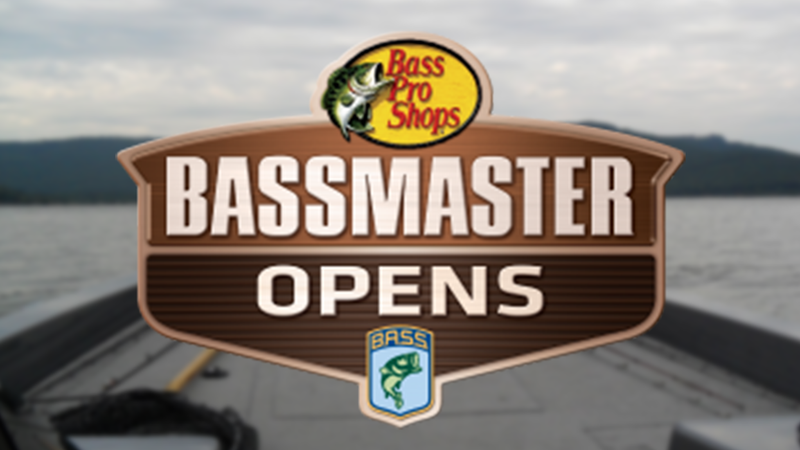 Strader’s first Tour victory came back in 2002 at Lake Ouachita. 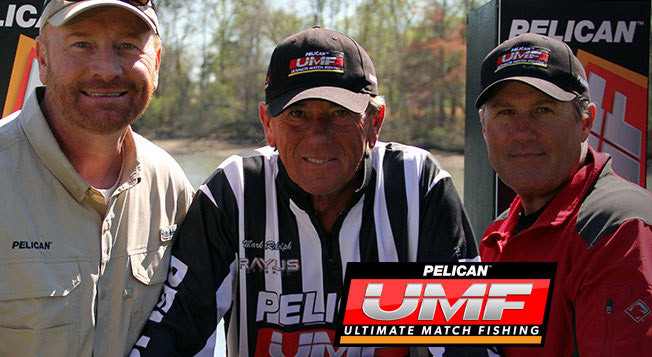 When not fishing, Strader likes making his own crankbaits and duck-hunting.